Tomorrow begins the 2015 Fuego y Agua Survival Run, yesterday we looked at who are some of the men to watch in the race. Today we focus on the ladies. The women's race has drawn in some exceptionally fit and strong women this year and this looks like it will be the year that a female completes this race in Nicaragua. In the past only 4 men have completed the race with one finishing two year. Could this be the year that the women break the trend? We think so and here are some of the women who could do it. 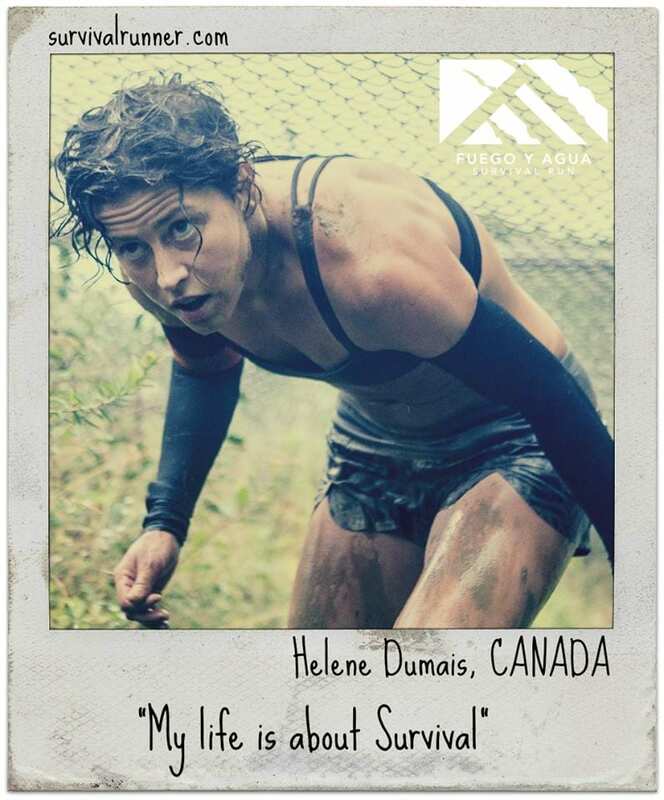 Helene Dumais, 34 from Canada, is one of the top female competitors going into this years Fuego y Agua Survival Run. She is coming off a huge obstacle racing season with over 20 podium finishes to her name. She raced all over the USA, Canada, and Europe last year claiming victories everywhere she went. 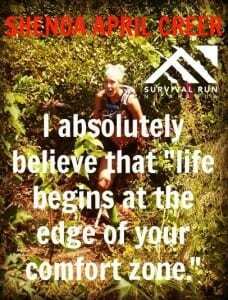 Some of her achievements include TransRockies Run 2011, 2nd and 3nd place at the 58k Ultimate XC. She finished 2nd place at the Ultra Beast Spartan Race 2014 in Vermont. 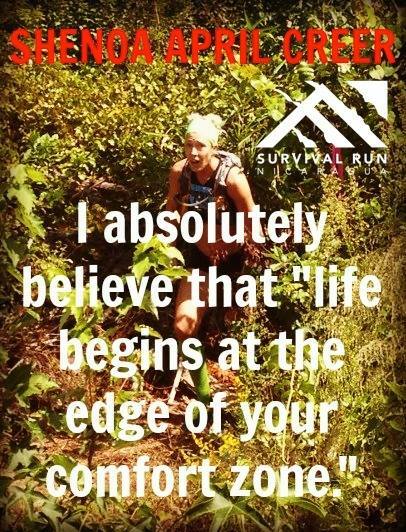 Prior to her obstacle racing career she was a trail runner and ultra marathoner. Dumais is no stranger to long distance races and survival skills. At 23 years old she soloed the GR10, a 870k hike thru the French Pyrenees. Dumais is strong, she has the endurance and she is ready to take on Survival Run. Ekaterina Solovieva aka Solo, 31 from Canada, has been around obstacle racing for years. She is best known as a blogger and writer on the sport of obstacle racing, but is also a strong racer herself. 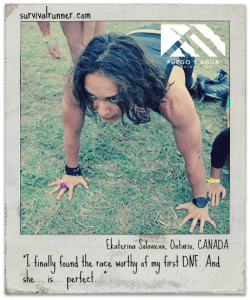 In the past few years she has shifted focus a little bit and tried her hand at races like the Death Race (unofficial finisher) and other extreme endurance events. Solovieva, is never one to back down from a challenge, a self prescribed adrenaline junkie. She has been in Nicaragua for the last few weeks in preparation for the event, soaking up the local culture and area. She is another Canadian to watch. Shenoa Creer, 39 from the USA, is one of the Americans to watch in this women's race. She can be found most weekends racing whether it be on the road, trail or obstacle race. In the last year she has gotten into longer races completing a North Face Endurance Challenge Race. Creer is a strong competitor and showed her mental fortitude at the 2014 OCRWC spending over 45 minutes on the Platinum Rig obstacle refusing to quit in the team competition. This mental fortitude will serve her well in Survival Run. She is another woman to watch. 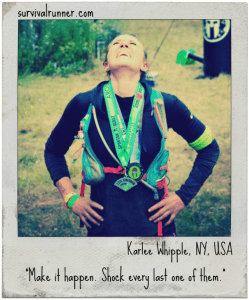 Karlee Whipple, 29 from the USA, is another woman to watch out for from the obstacle racing world. She has countless podiums to her name and is strong at the obstacles. She is strong and she excels when the obstacles get harder. However, this race will be a new challenge for Whipple as most of her race finishes are short distance races and the distance will be a real test for this athlete. Her other half Alexander Nicholas is one of the top men to watch. We know if she is doing half of what Nicholas has done to prep for this race she will be one of the frontrunners for sure. 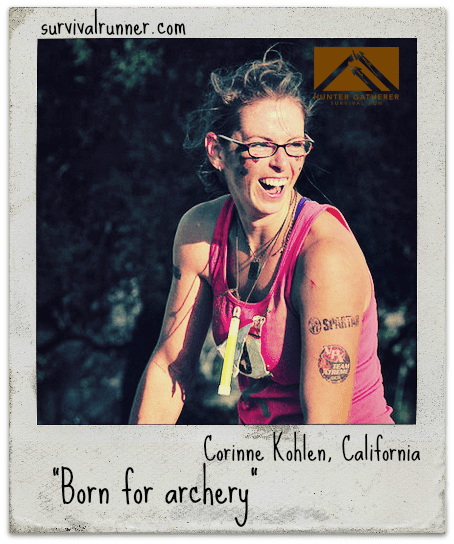 Corinne Kohlen, 33 from the USA, is one of the only women taking on Survival Run this year solo who has tried her hand at this race before. Kohlen was one of the strongest women in the 2013 Survival Run race. She had to sit out the 2014 race due to a knee injury. She spent the last year getting back into shape after that knee injury and recently has excelled at the obstacle races she has taken on. Earlier this year she took a trip down to the island of Ometepe and did some training on the volcanoes. She is strong and excels at obstacles, this race should be a good one for Kohlen. This year the women's field a one of the strongest seen in the race. Other women to watch in this race are the queen of green Andi Hardy and Nicaraguan local Luz Sequeira. These are the women to watch, tomorrow we look at the team race and the action starts tomorrow afternoon! Follow all the action and live updates on our Fuego y Agua Survival Run Race Page.